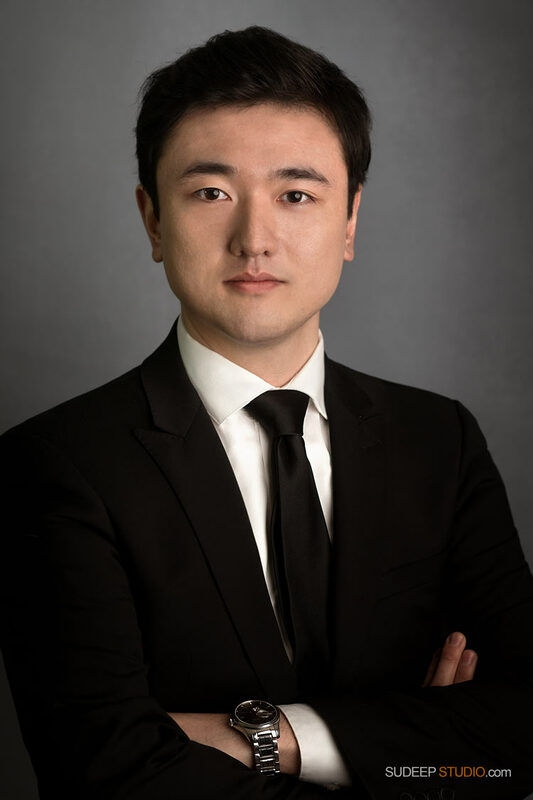 Troy's professional Headshots for Engineering College University of Michigan, Linkedin and business headshots were taken with a modern business look. 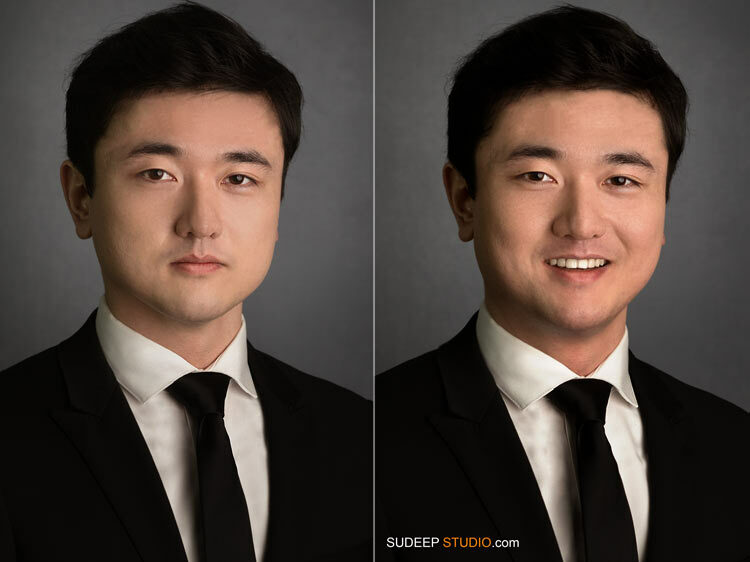 Photos were taken with guidance for posing, professional lighting and advanced editing to reflect his friendly nature and international Asian appearance. 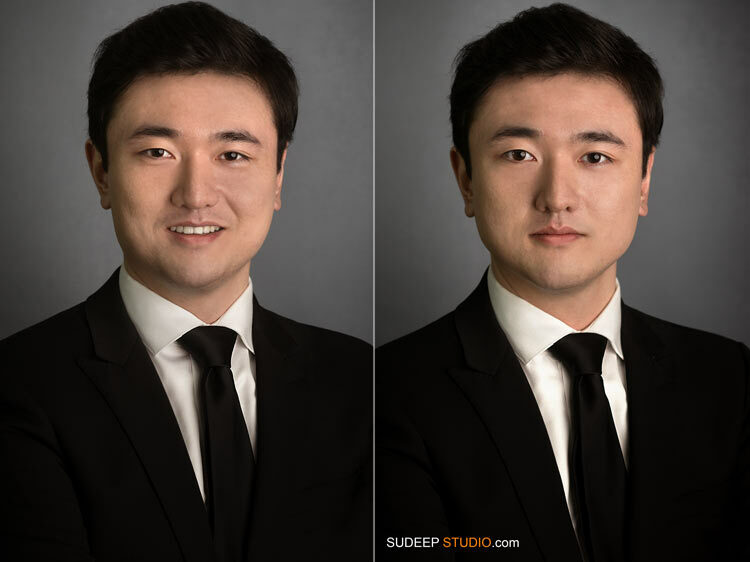 Sudeep Studio Ann Arbor Professional Headshot photographer specializes in customized headshots and on-location business portraits. 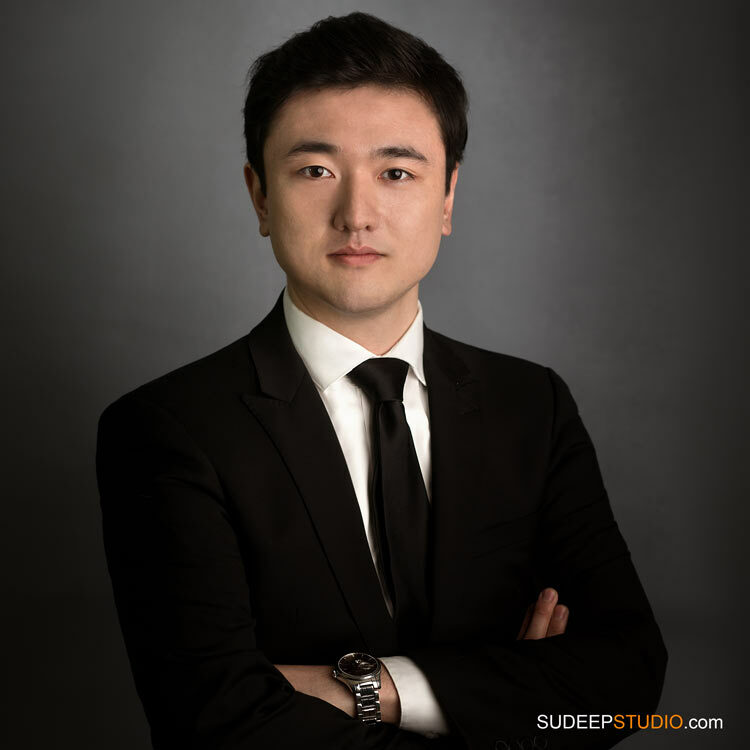 Sudeep Studio Ann Arbor Photographer provides professional headshots sessions for Engineering College Students from University of Michigan, Information Technology, Business, Financial Advisors, Planners, Doctors, Management Consultants for their website, marketing, LinkedIn profiles. 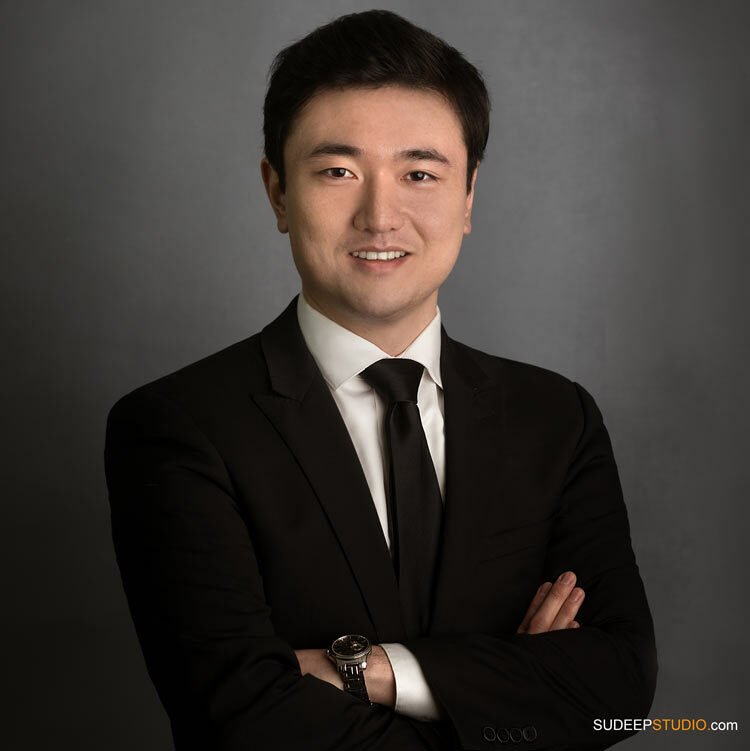 Photos are produced with professional lighting and coaching for a good expression. 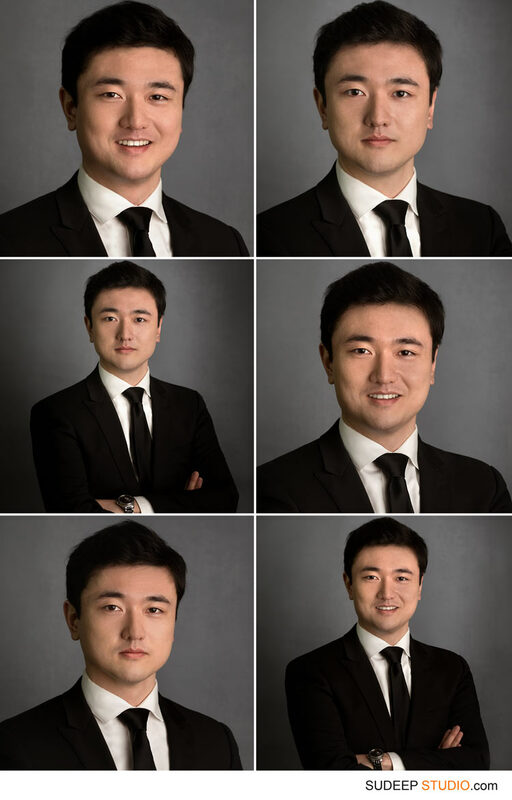 Professional headshots are also done for Business Executives, Consultants, Lawyers, Realtors. Sudeep Studio can help you to promote yourself in social media - Facebook, Twitter, blogs - with an effective headshot that your audience can connect with! Contact us for your headshots!